Traditional reflexology: a beautiful treatment applied to the feet and lower legs (up to the knee), making the most of the science of human contact and the range of techniques that I have learnt to date. This is a treatment where the reflexologist believes different points and areas in the feet correspond to different organs and systems in the body. By applying specialist massage and pressure techniques to these areas in the feet and lower legs, the reflexologist would hope to have an energetic effect on their corresponding organ or system in the body. 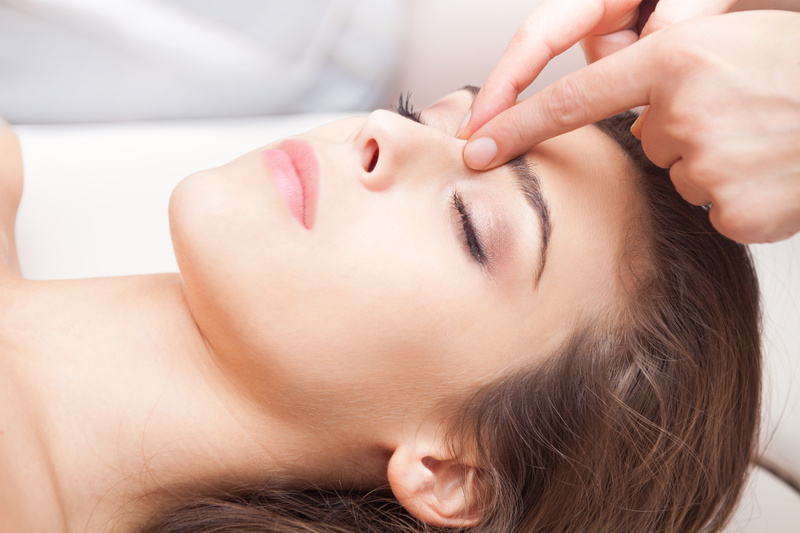 Using a range of techniques, every treatment is special and unique to the person receiving it, and tailored exactly to their treatment needs. Hot Stone Reflexology: A traditional reflexology treatment applied using the comforting warmth of hot basalt stones to apply pressure to and work the reflex zones instead of the practitioner’s hands. It’s wonderfully relaxing and the warmth in your feet and legs lasts for hours!